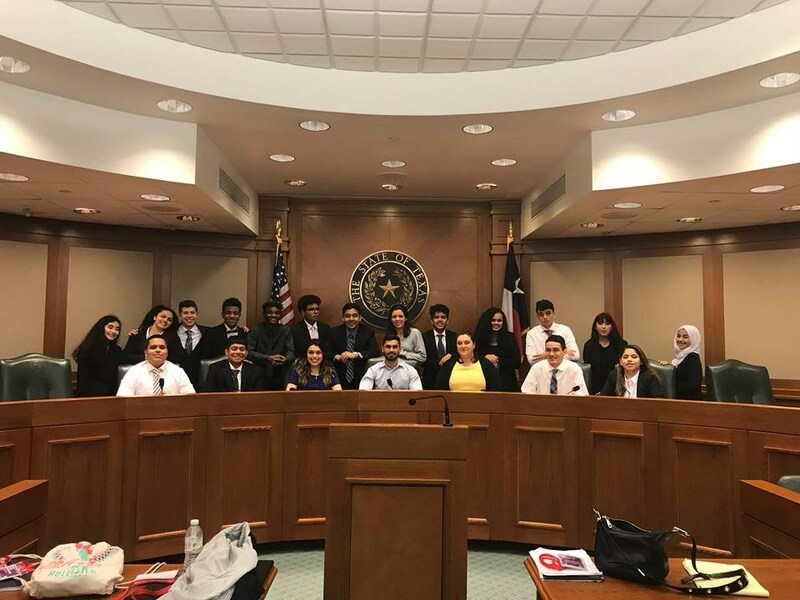 The mock trial team competed at state on the weekend of Jan. 27th and we are so proud of how well the law students performed! All three teams made huge strides from the district competition and it showed in the courtroom. 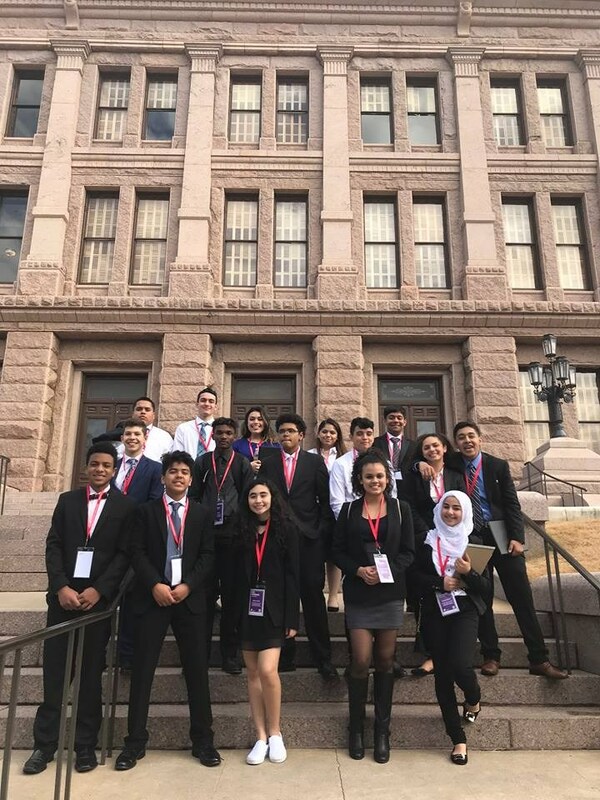 Our teams competed at the State Capitol and Travis County Courthouse. They faced teams with far more experience and fought hard. Akins earned a place on the top ten teams list with the Gold team of Aricia Amaro, Kolby Tate, Mackenzie Cords, Jorge Macedo, Eduardo Chavez, and Luis Moctezuma! 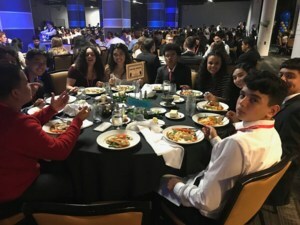 Our Blue team of Mason Pounds, Josh Pounds, Devin Ritter, Marissa Hinojosa, Jalen Christian, and Jordan Franken did a fantastic job and earned four big wins against stiff competition. And lastly, our freshmen team of Amarye Tovar, Kassandra Villareal, Joaquin Rivera, Mildreth Gallegos, Basma Zanjeel, and Coral Rolon faced the toughest task of all. 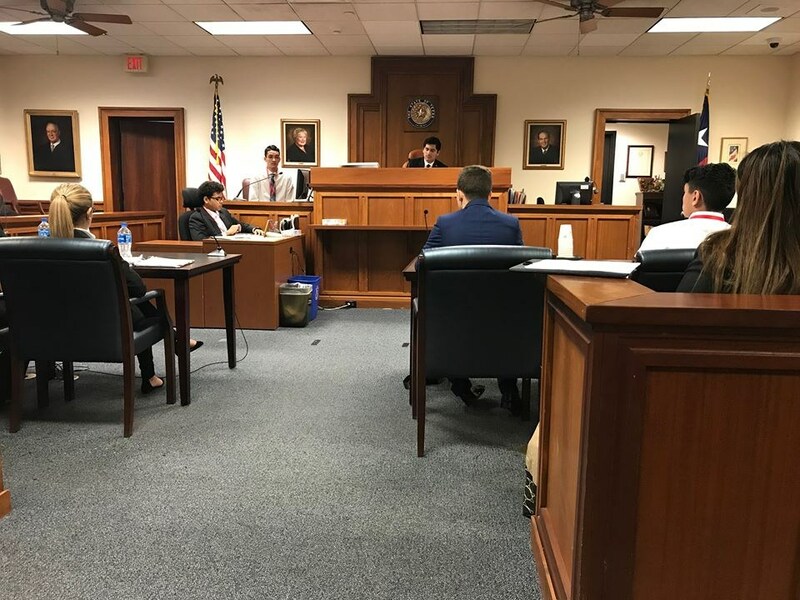 They faced team after team of three and four year mock trial veterans from the top programs in the state and I couldn't be happier with their results. 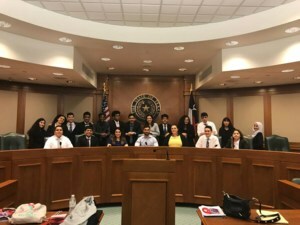 They earned a big time win against a Highland Park team and a win against a veteran Ann Richards team that ranked 2nd in Central Texas at the district level. 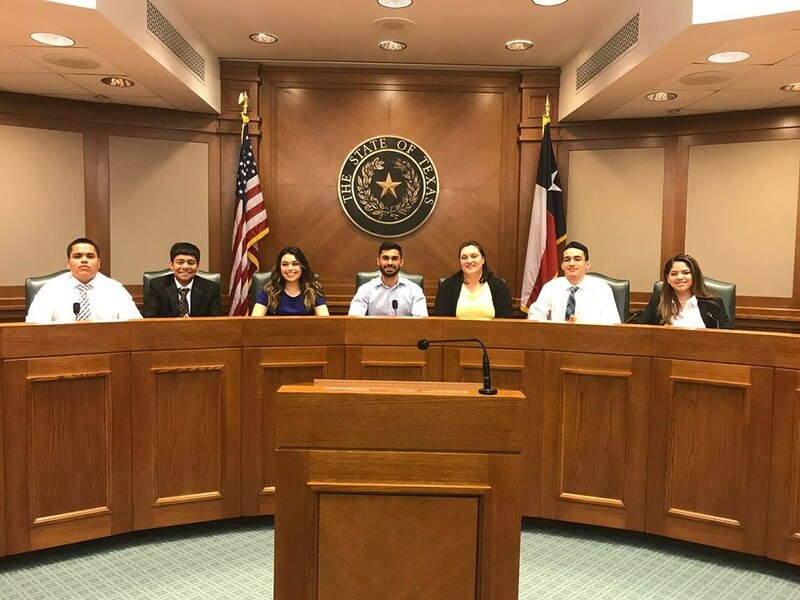 Special congratulations to our seniors Aricia Amaro, Luis Moctezuma, Marissa Hinojosa, Josh Pounds, and Jorge Macedo for a fantastic end to their high school mock trial careers. 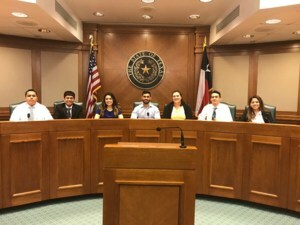 We hope they'll come back and support our very young mock trial program as coaches.